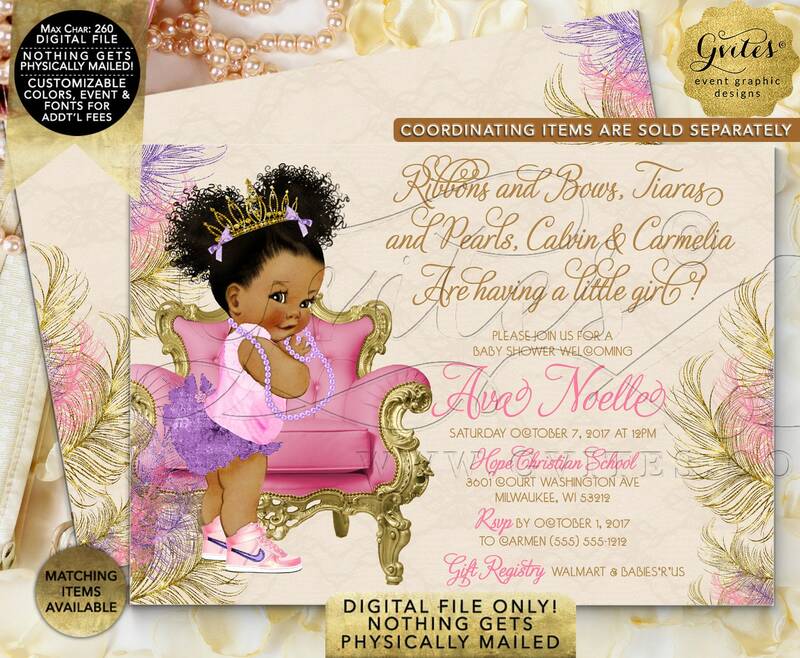 Baby Shower Party Sanitizer Label Favors | Pink Purple & Gold Afro Puffs Curly Vintage | Printable Digital File | JPG PDF 16/Per Sheet. 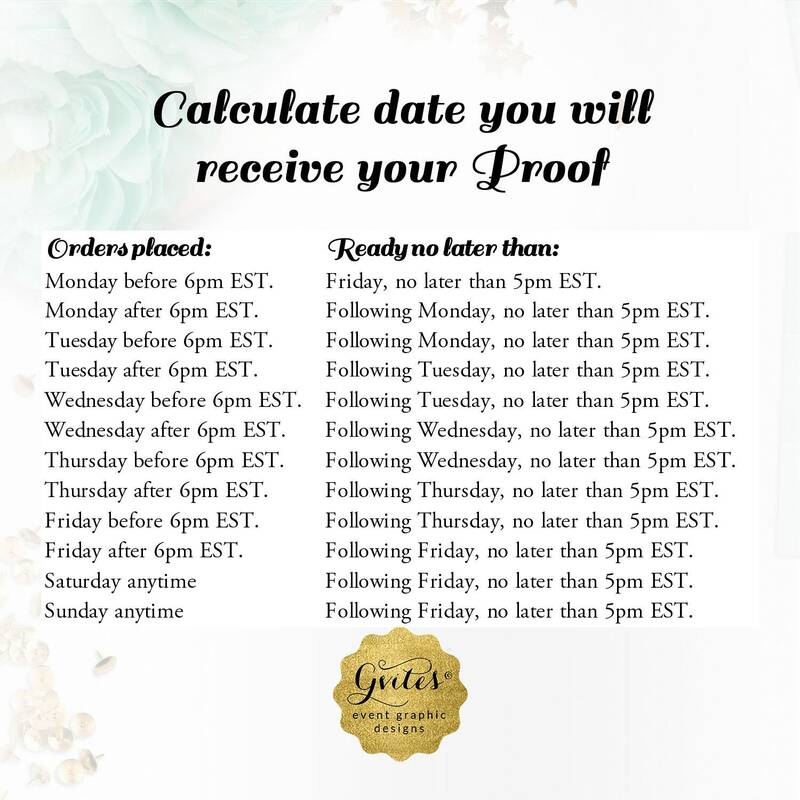 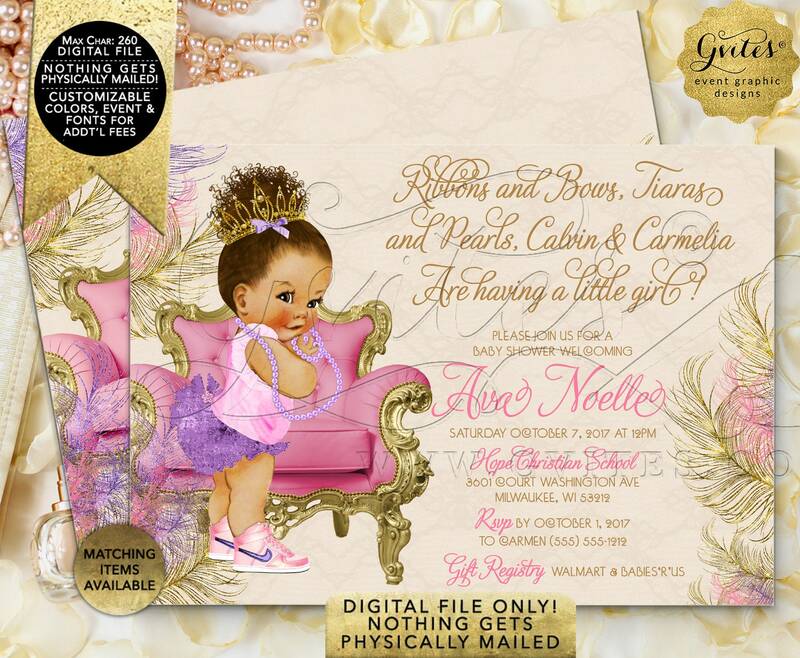 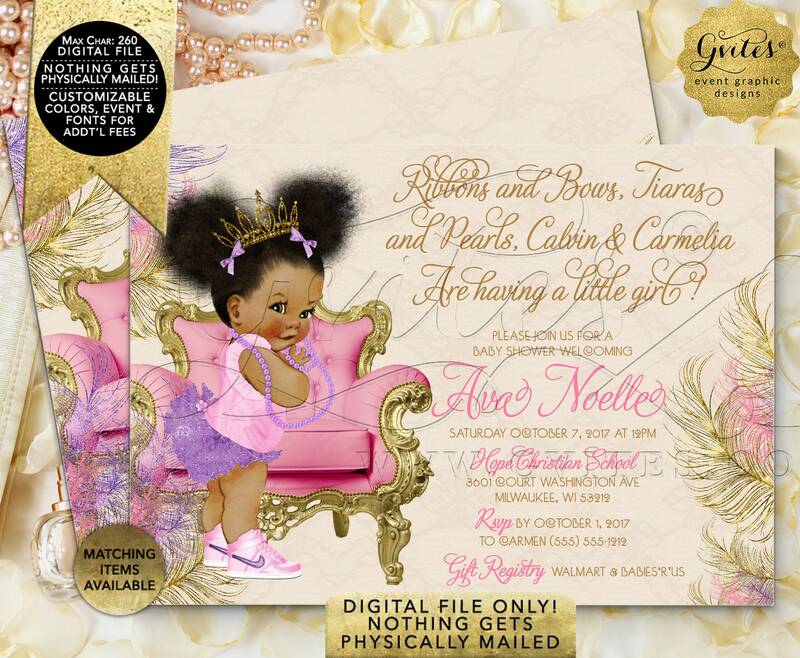 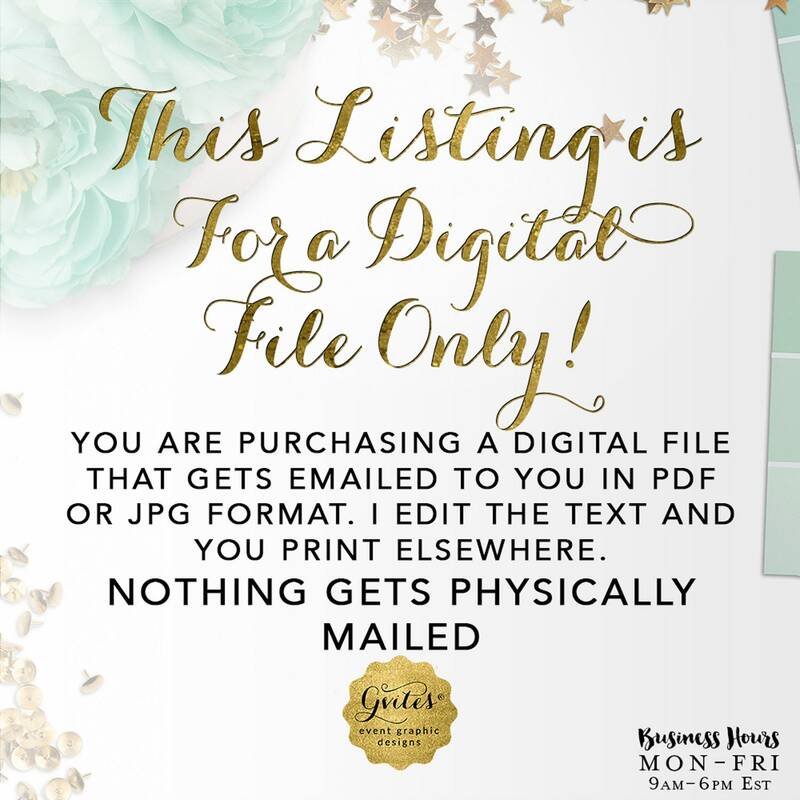 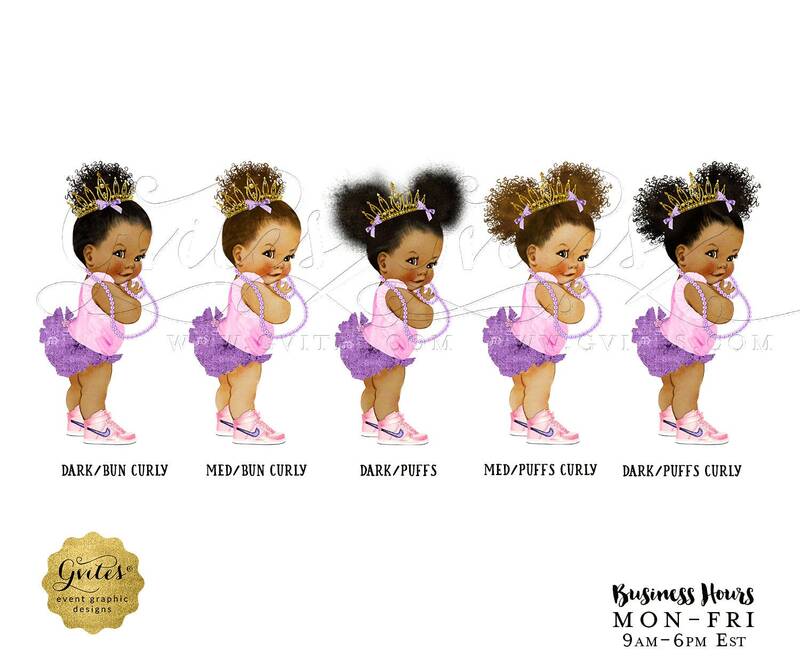 Baby Shower Party Sanitizer Label Favors | Pink Purple & Gold Afro Puffs Curly Vintage | Printable Digital File | JPG + PDF 16/Per Sheet. 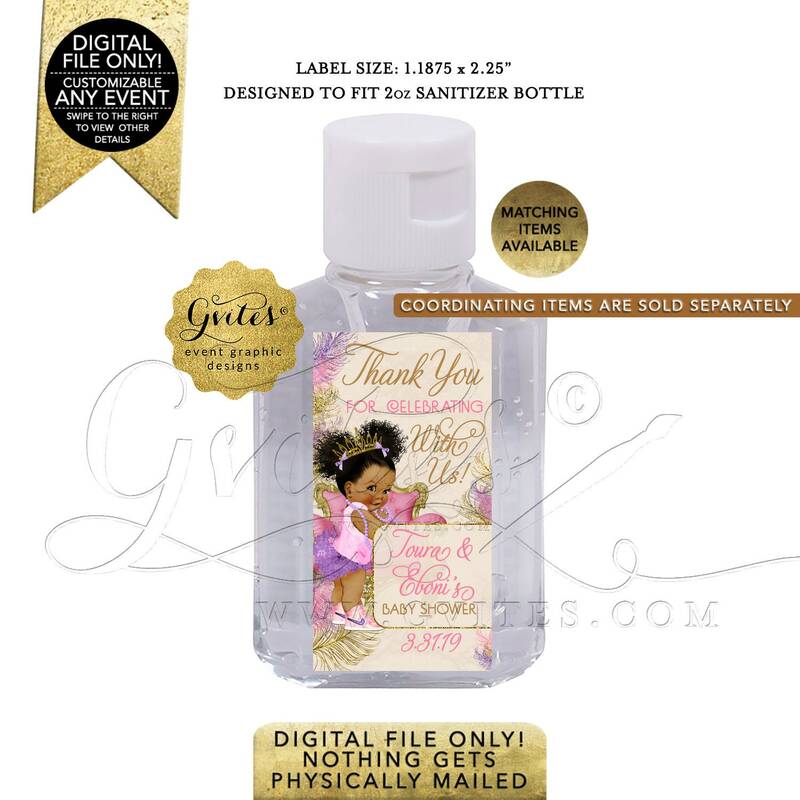 Printable Sanitizer Label Only! 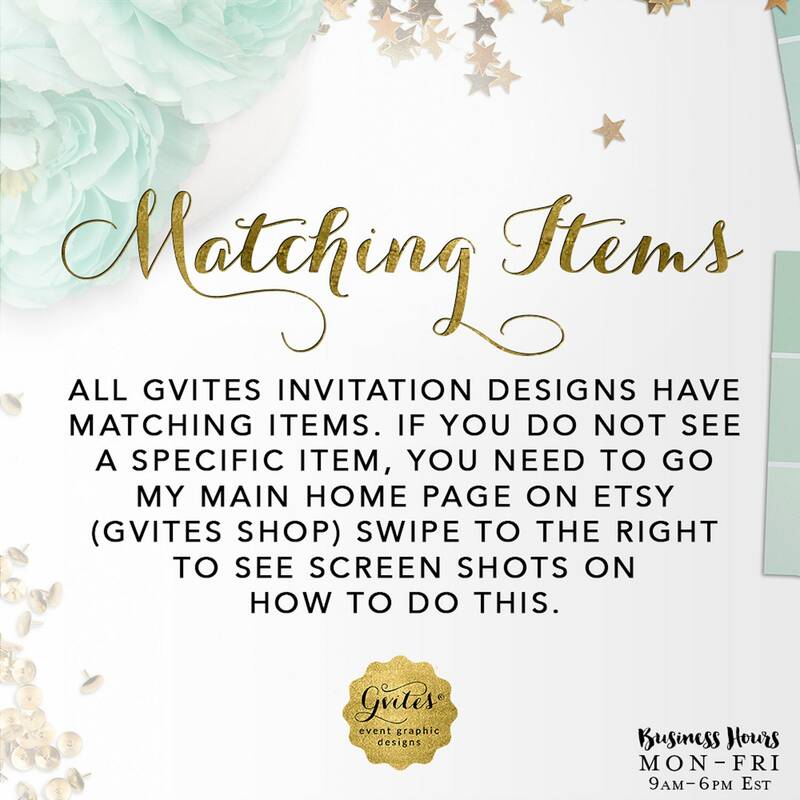 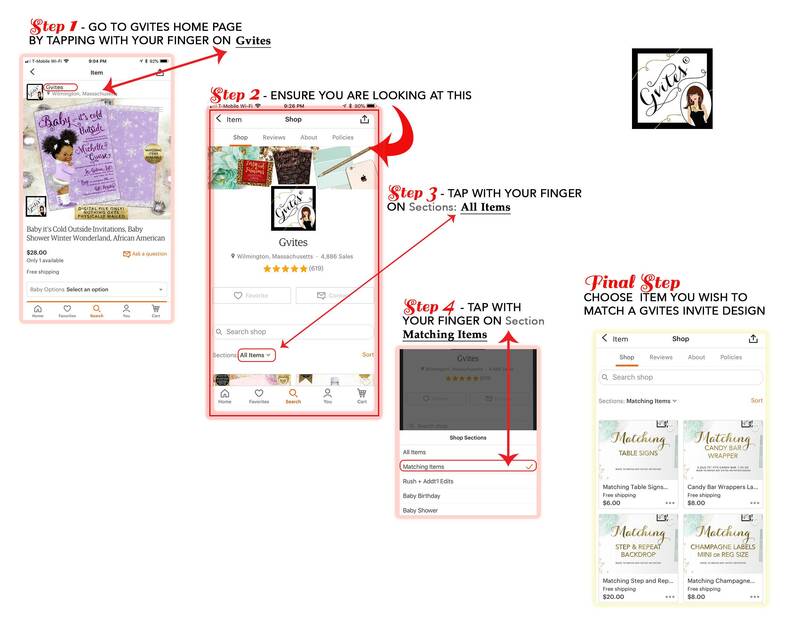 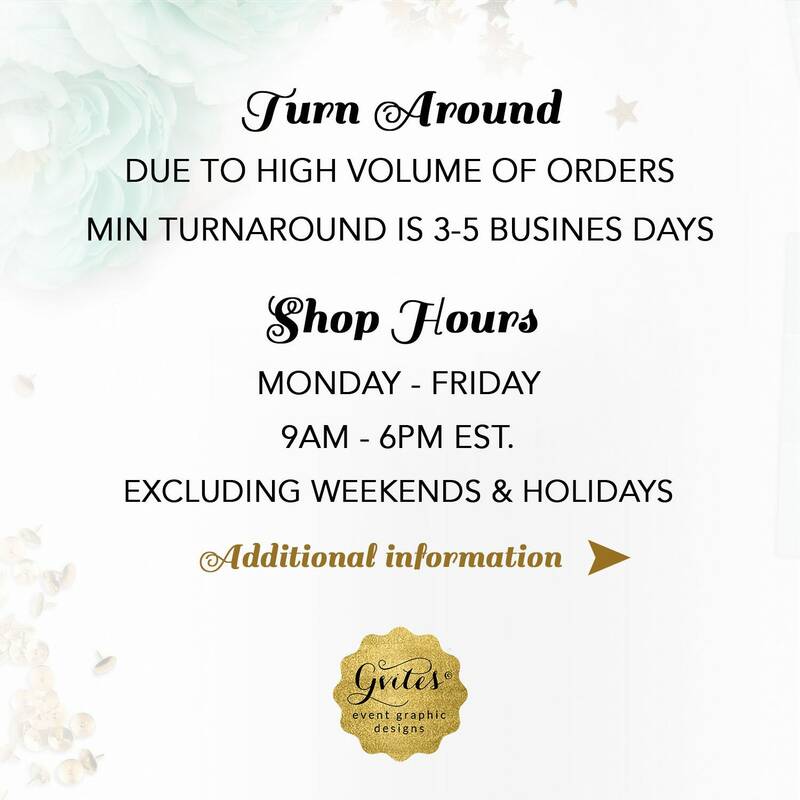 Coordinating items are sold separately!